Location! 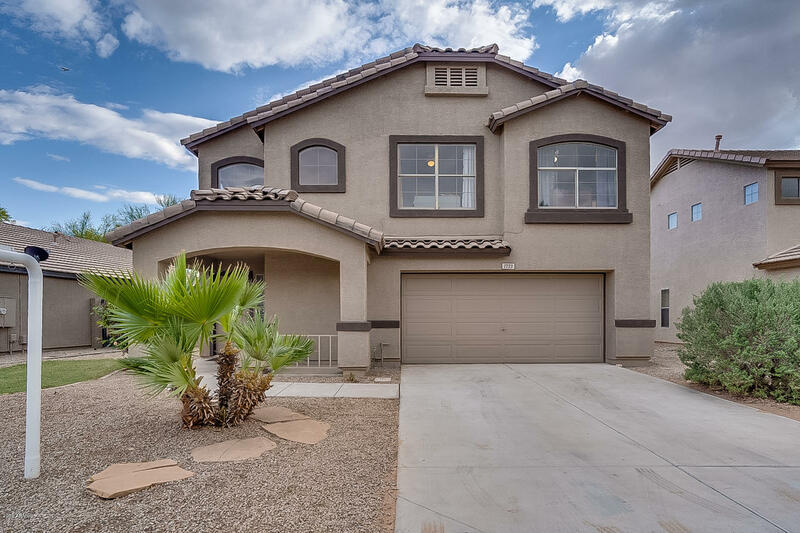 Recently Updated home in Gilbert 85295! Brand new carpet in family room, stairs and Master bedroom! New vinyl plank laminate flooring on 1st floor, Updated laminate flooring in upstairs loft. Open floor plan downstairs with eat-in kitchen, downstairs powder room and vaulted ceiling entryway. Upstairs, 3 Bedrooms, newly remodeled Master Bathroom, a 2nd full hall bathroom and access to open Balcony from Master Bedroom and Loft. Large backyard backs to a quiet common area, NO rear neighbors! Well maintained Community includes, Children's Play Parks, Tennis Court, Volleyball Courts, Picnic Areas and Manicured Open Green Spaces. Excellent Gilbert location. Minutes from Loop 202, San Tan Village, Top Golf, Cosmo Dog Park, Trader Joe's and more close Shopping and Dining!